“Corporate education agenda” gets thrown around a lot. But what does it really mean? 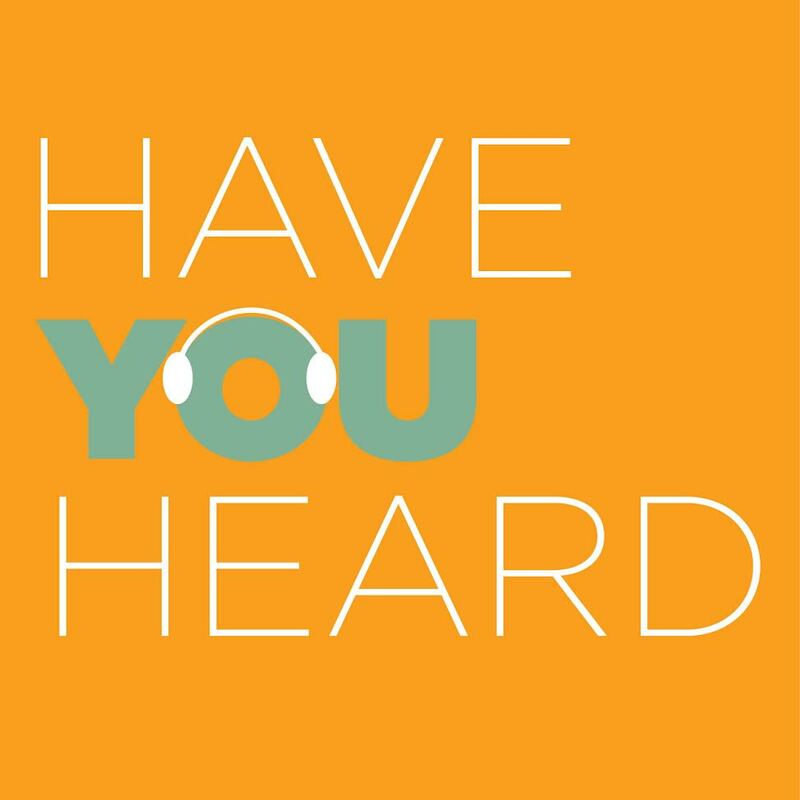 In the latest episode of the Have You Heard podcast, we talk to economist Gordon Lafer, whose book The One Percent Solution, offers a comprehensive account comprehensive account of legislation promoted by the nation’s biggest corporate lobbies across all fifty state legislatures. The top topic of all of that legislation? Education. Lafer explains why major corporations – household names like Kraft Foods or United Airlines – have become active players in the realm of education policy. Warning: #29 may be our bleakest episode yet! And here’s the full transcript if you prefer to consume your podcast in readable format. Thank-you for this enlightening (though depressing) interview. I just bought to book at my local, family owned bookstore.